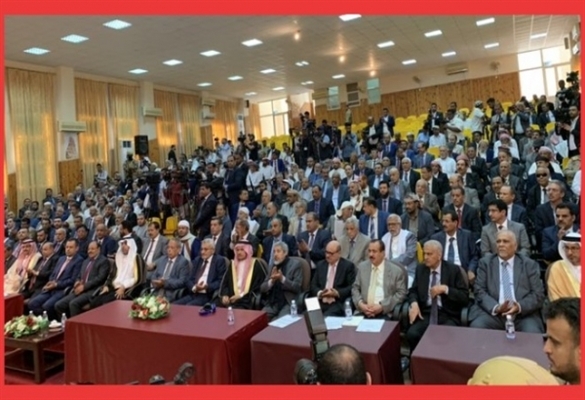 Alsahwa Net- Yemen Parliament resumed Saturday its sessions in the city of Sayoun, Hadhramout governorate after four years of suspension due to the Houthi coup. In the session attended by President Abed Rabbo Mansour Hadi, members of the Yemeni cabinet, foreign ambassadors and envoys, a new parliamentary board was elected. 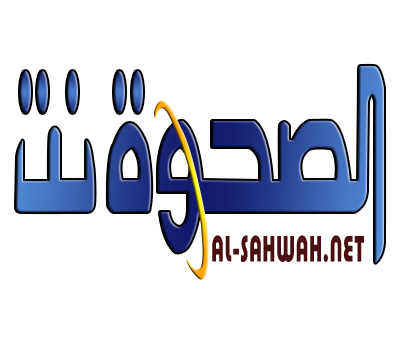 Parliamentary sources told Alsahwa Net that over 143 members of Parliament attended the session in which Sultan al-Barakani was elected as a Speaker of Parliament. Hadi delivered a speech in the session in which he described the parliament’s convention as “historic”, calling the Houthis rebels to work for peace and pointing out that the Yemenis are severely suffering due to their coup.